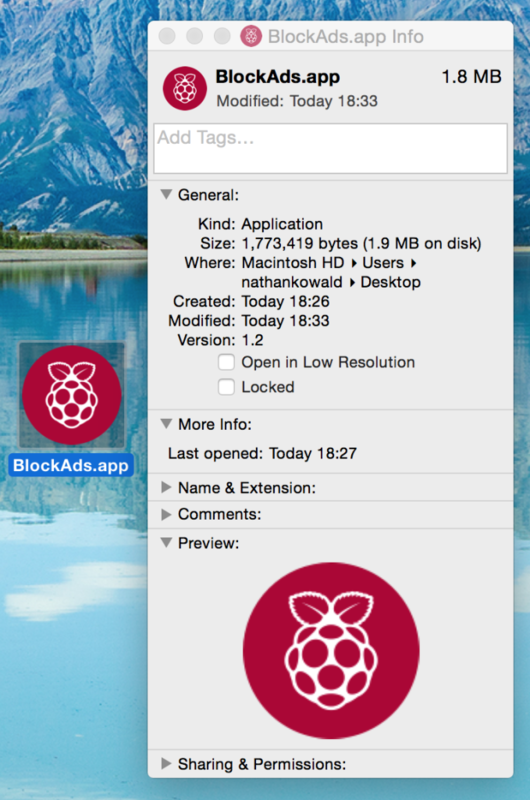 I’m currently using my Raspberry Pi B+ as an ad-blocker. It works great. By default your Pi will be assigned a dynamic IP by your router. 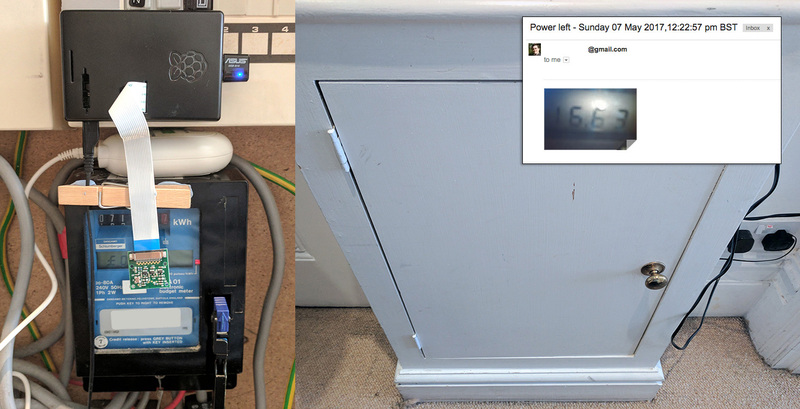 Assigning a static IP means you can connect using the same IP address every time, and setup easy DNS switching below. 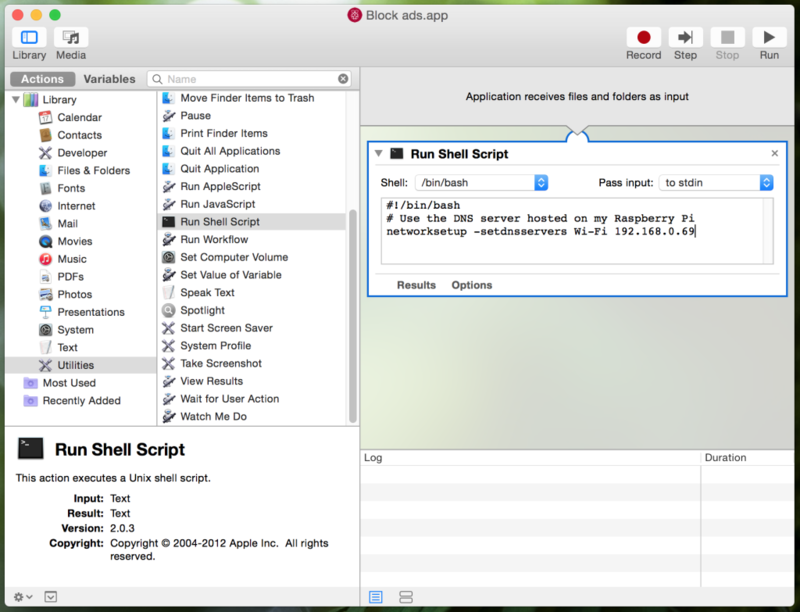 To use your new Ad-blocker, set your DNS server to the static IP of your Raspberry Pi. In this example I’m using OS X. 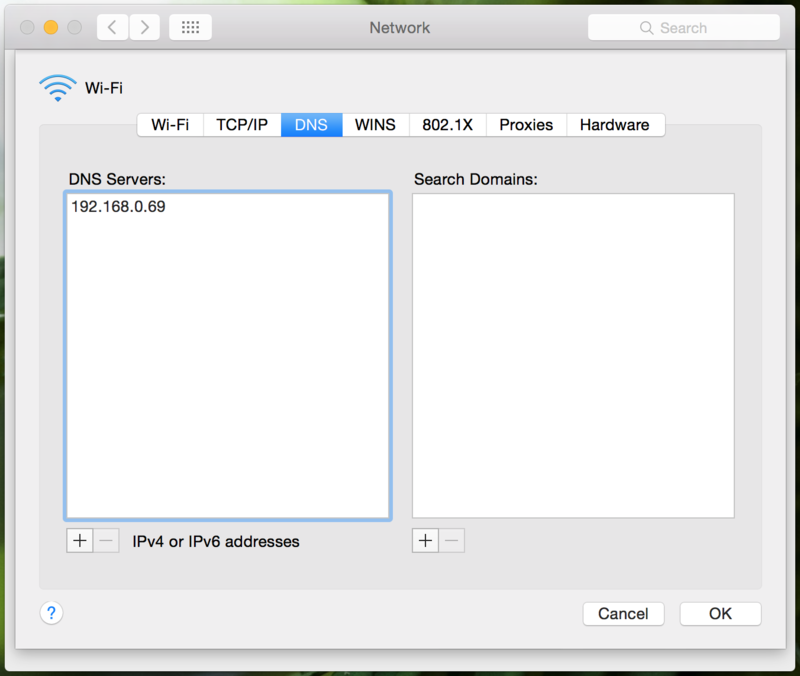 Changing your DNS in OS X is done by opening System Preferences > Network > Advanced > DNS and setting the static IP here. Your Raspberry Pi ad-blocker should now be working. 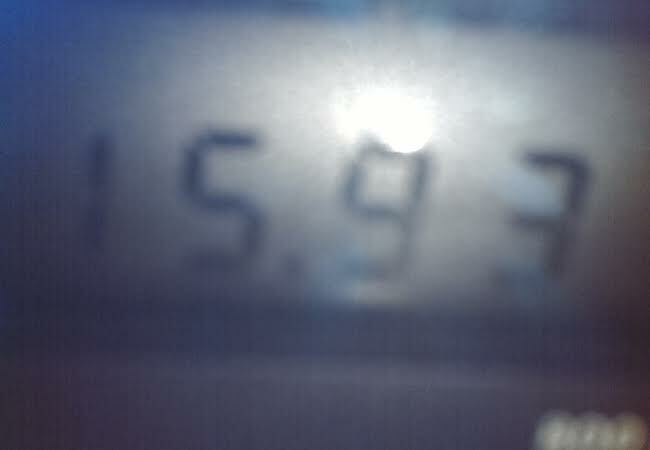 You can test if it’s working by visiting this URL: http://ads-blocker.com/testing. If you don’t see ads on the page, it’s working. I ran into an issue using my Raspberry Pi ad-blocker where clicking sponsored Google Ads in search results does not redirect to the link. I wondered if there was an easier way to switch back to my default DNS server in OS X, than manually changing it in System Preferences. 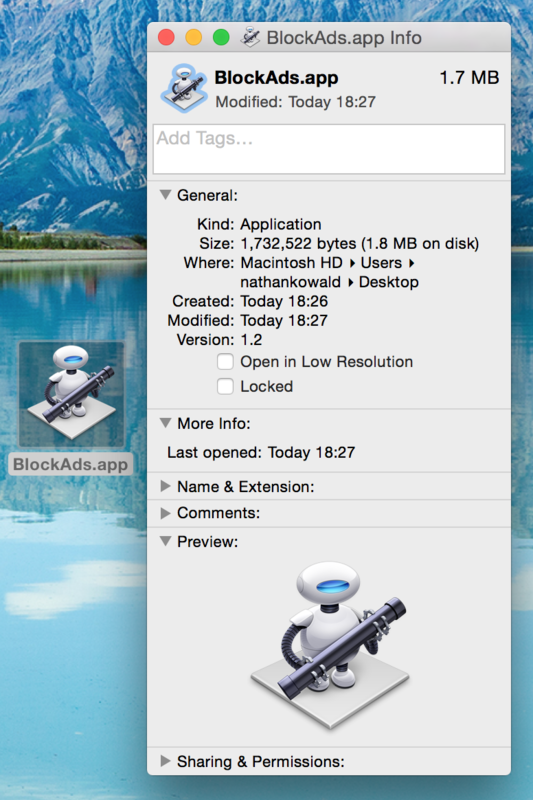 Enter OS X’s Automator. It comes with OS X. 3. 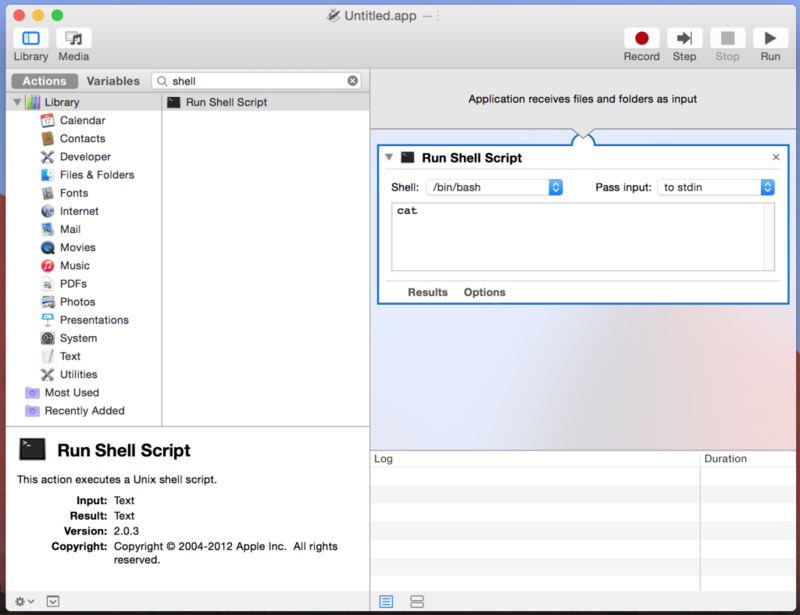 Type ‘Shell’ into the filter to find the ‘Run Shell Script’ action. Double-click it to open the action in the right hand pane. Note: If you use an Ethernet cable instead, change Wi-Fi above to Built-in Ethernet. I can’t bring myself to buy the £25 Thunderbolt to Ethernet adapter so I use Wi-Fi. Change Wi-Fi to the network service you use to connect to the Internet. 6. 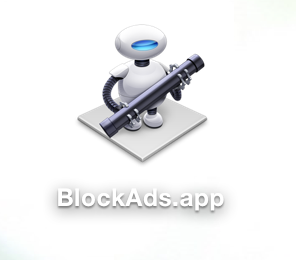 By default, your app will have the Automator icon. If you’d like to change the icon that’s easily done. 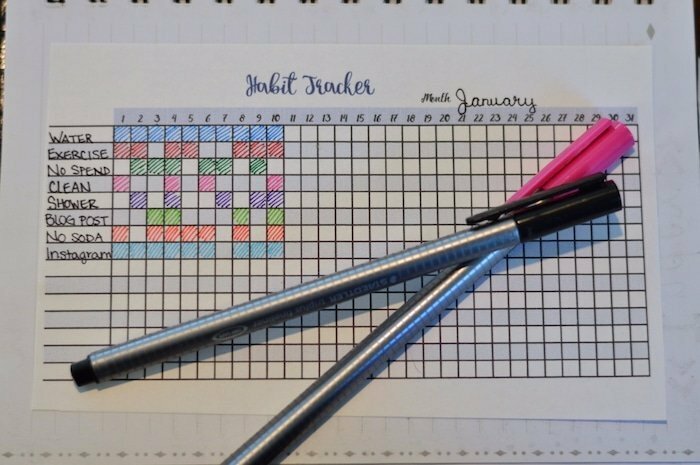 All you need is to find a 128×128 PNG. 8. Download the PNG to your computer, open it in ‘Preview’ and copy the icon using ⌘C. 9. Right click your app’s icon and select ‘Get Info’. 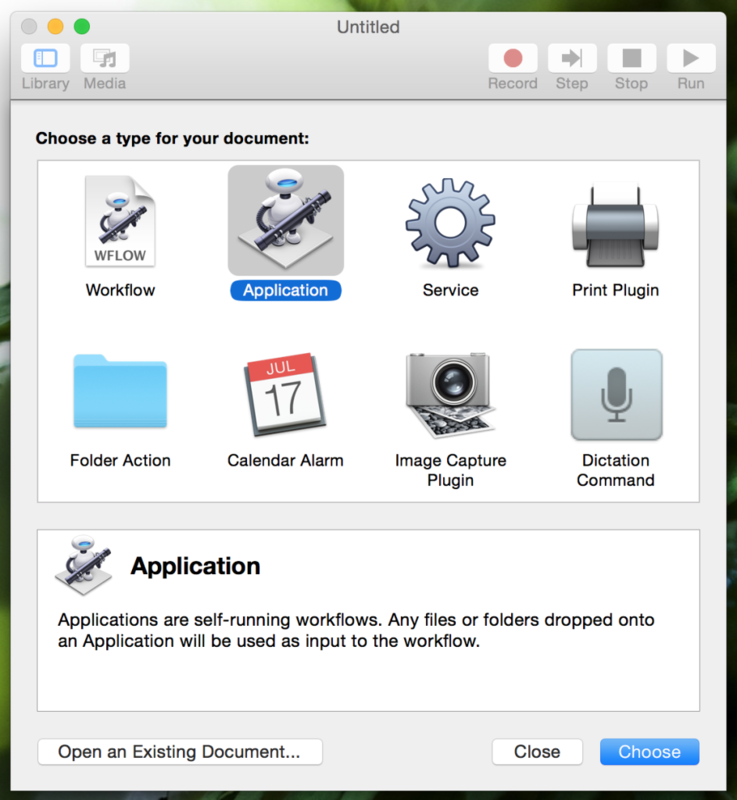 Click on the current Automator icon in the top left. 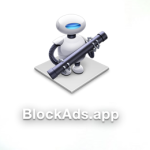 You can now use this app to easily turn ad-blocking on. It will prompt for your password when you run it. 11. To create your ‘Show ads’ app, repeat the above steps and change the DNS server to your default DNS server address.